At par with the advancement in medical technology, the ENT department of Shalby Hospitals uses cutting-edge treatment modalities for ENT related problems. Being totally sensitive towards patient care in rendering careful approach, the team of experts at Shalby Hospitals provides effective treatments for ENT related disorders. 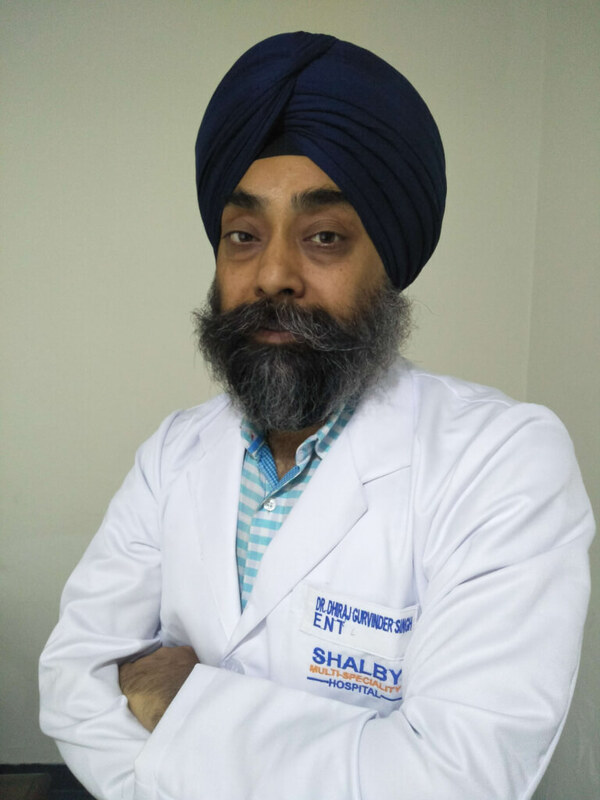 Shalby strives for providing affordable treatments to the community at the same time upholding critical quality parameters like safety, longevity, and effortless procedures. The ENT department of Shalby facilitates Day Care ENT procedures and the patients can return home on the very same day, as soon as they recover from anesthesia. 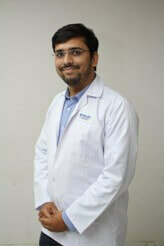 Book Your Appointment for ENT Treatment & ENT Surgery in India. Most of the ear surgeries are carried out as day care procedures. Myringotomy and Grommet Insertion: Under this procedure, an incision in the eardrum is made to drain out the middle ear fluid and place a ventilation tube inside. This procedure is carried out under local anesthesia without the need of general sedation in the adult patient. The patient is usually discharged within 1 hour of the operation. Children are treated under the administration of ketamine to anaesthetize them generally for a short period of time and are sent home upon regaining full consciousness and as certified by the anesthetist. 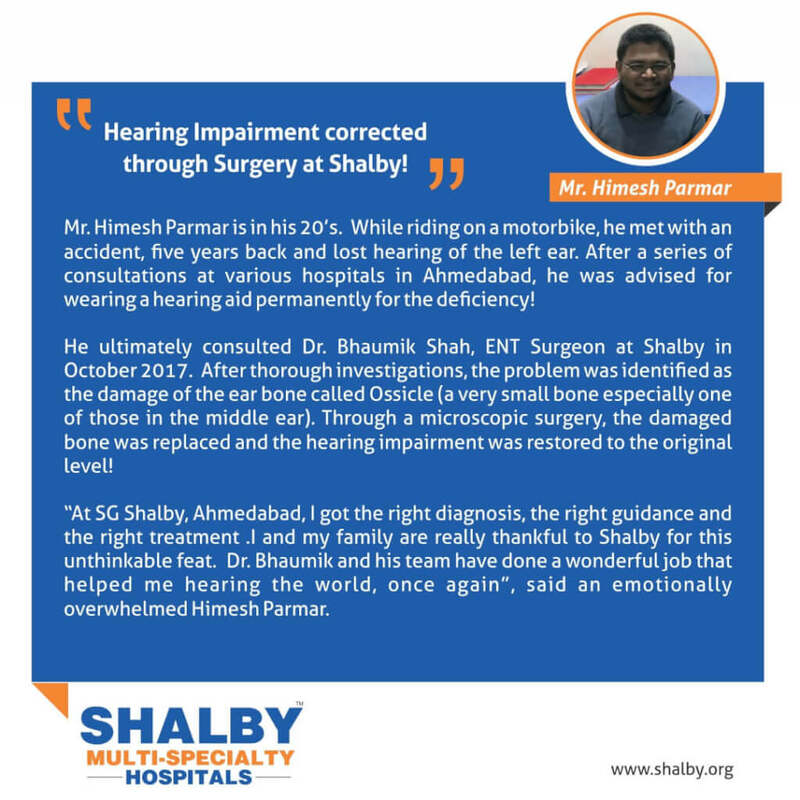 The eardrum is repaired with the restoration of the middle ear hearing apparatus under tympanoplasty. This procedure is performed under local anesthesia with general sedation and the patients are later discharged upon gaining full recovery. It is a surgical procedure the removes diseased mastoid air cells Cholesteatoma, with or without reconstruction of tympanic membrane and hearing apparatus. Cholesteatoma is a type of skin cyst that commonly occurs due to the complication of chronic ear infection located in the middle ear. This procedure is performed under local anesthesia with sedation. Many times the surgery extends to 3 hours or more and requires general anesthesia to be administered in case the patient is apprehensive. 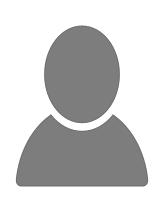 The patients are generally discharged on the very same day. The patients may occasionally experience vertigo after Mastoidectomy or Ossiculoplasty. The patients are well-informed about the symptoms prior to carrying out the procedure. Vertigo is a feeling of dizziness or a reeling sensation as if one is about to fall. In this case the patients are kept under observation for an additional day in the hospital. Whereas in the normal course, the patients are advised to follow up after 3 days for routine dressing and 7 days for suture removal. If a patient suffers pain, vertigo or bleeding, the surgeon attends them to relieve the conditions. 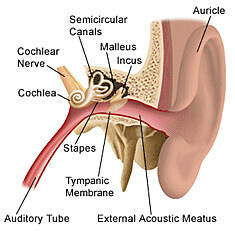 The surgery for restoration of hearing in Otosclerosis is termed as Stapedectomy. This procedure is performed under local anesthesia and sedation. Vomiting and post-operative vertigo are the common side effects suffered by patients. The patient should be kept under observation overnight, or until the patient feels better, in the event of vertigo or complicated surgery. Most patients are allowed to go home if in the case travel is short and smooth. It is not advised to travel by air during the immediate post-operative period. Tympanoplasty and Stapedectomy are only occasionally performed in children. 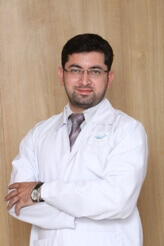 Mastoidectomy is always carried out under general anesthesia and children are usually required to stay overnight. Generally, septal and sinus surgeries are performed under local anesthesia with sedation and both of them involve nasal packing. However, surgeons do not recommend patients to be discharged with nasal packs. In the case of patients suffering from bleeding at home, it becomes difficult to ascertain the gravity of bleeding unless examined. It may happen sometimes, that surgeons find insignificant bleeding upon examination of the patient at their home. These possibilities are well avoided by retaining the patients in the hospital for observation and easily accessible medical help. Most of the patients do not bleed and feel more comfortable at home though. They can be advised for follow-up after 24 – 48 hours for pack removal. Endoscopic Dacryocystorhinostomy (DCR) is performed easily under local anesthesia and sedation. If the patient is well and does not suffer bleeding, the patient is discharged subsequent to pack removal in the evening. Endoscopic sinus surgery involving extensive polyposis or disease in the posterior sinuses is performed under general anesthesia. These patients are usually advised to remain in hospital as there may be bleeding associated with major sinus surgery. Endoscopic surgery for pituitary adenomas, optic nerve decompression, orbital surgery, and CSF rhinorrhea requires staying in the hospital for a few days. Patients who have epistaxis, a medical term for a nose bleed, are recommended for day care endoscopic surgery. Earlier, these patients needed to retain packs for 48 hours and then the packs were removed with frequent re-bleeding. But now, with the endoscope, the bleeding point is identified and cauterized, and the patients are sent without the nasal packing and panic of bleeding. The patients are discharged soon after a few hours of observation. Tonsillectomy and adenoidectomy are usually performed as day care procedures. The patients are discharged after examining the faucets for clots or bleeding. 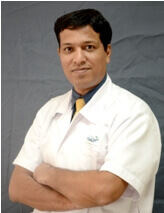 Oral biopsies, buccal leukoplakia excision and other such minor surgeries are commonly day care situations. Direct laryngoscopy, Microlaryngoscopy and Oesophagoscopy are categorized as rigid endoscopies and day care procedures, and are performed under general anesthesia. These procedures are used for diagnosis, biopsy, and therapeutic excision of small lesions or foreign body removal without causing much bleeding or major surgery. Prolonged hospital stay is required in the case of rigid bronchoscopy or surgery for tumors. 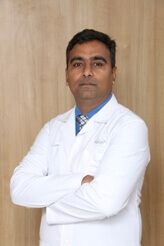 Our team of expert ENT surgeons diagnose and treat disorders of the ears, nose, throat, head and neck and undertake cosmetic procedures, as listed below. 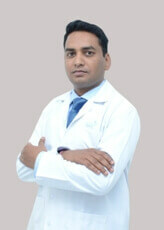 Contact Shalby Hospitals for ENT Surgery & Treatment in India.